Every country has its own dating culture. Costa Rica has its own set of rules which are both explicitly and implicitly laid down by culture and tradition. Like many other Latin American countries, Costa Rica’s culture also revolves around love, respect, and family. Tour client are able to meet Costa Rican singles during our romance tours. It is safe to say that the dating culture in Costa Rica is very loving in nature. When you date single Costa Rican ladies, you can expect them to be all out in the open with your relationship. They are always proud of their lovers and they will show the world how much they love their romantic partners. 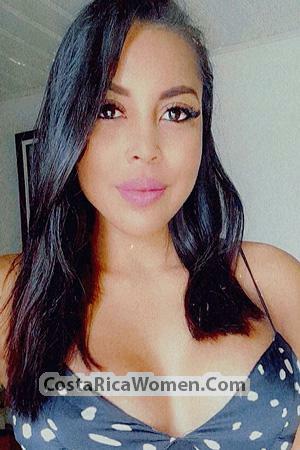 But meeting single Costa Rican women does not automatically mean that they will jump in a relationship with you--you will have to win their hearts first. And you can only do this if you know how their culture in dating works. When you date Costa Rican women, you will realize that most of them are in for long-term dating. Of course, there are many of them who settle for short-term relationships as well but the women are not the type to play. They date to find true love. They date to find a partner whom they can settle with. With this, you can be sure that they will only focus on the person they are dating. You and your Tica will be exclusive. The dating culture in Costa Rica is quite liberal. They are not so conservative and because of this, public display of affection is not frowned upon unlike in other countries. In fact, displaying your affection in public is a norm in Costa Rica’s dating culture. This behavior blends in well in their culture of love. Aside from this, Costa Ricans are also fond of giving out nicknames for their partners; this is a form of expressing their love for you. They usually use the terms ‘Cosita’ or ‘Cosito’ as endearment for their partners. Ticas are fond of keeping in touch with their dates after going out a few times with them. If you do date these ladies, you will get few texts and a couple of caring messages from the Ticas. Similarly, men are also expected to be as caring for their women as well. They usually take care of the women in many ways. For instance, men are expected to carry the shopping bags of women as a respectful and gentlemanly gesture. 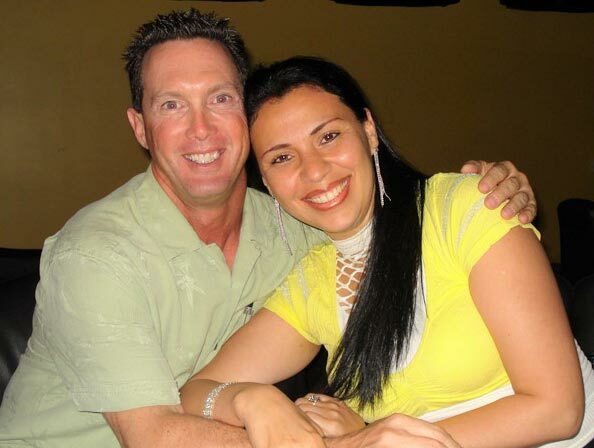 Marriage-minded Costa Rican women are very excited to meet foreign men like you in our socials! Costa Ricans express their love for their romantic partners in such a way that it is almost unmatched by women coming from other nationalities. They are liberal and open-minded. Latin American culture is extremely filled with love. Men and women are brought up into a very open and loving family. That being said, Costa Rica women are very sweet toward their partners. Regardless if it’s just the two of you or if you are in front of the public eyes, Ticas will still display their affection for you. They are not scared to show the world who they have chosen to date or marry. Also, they are fond of using terms of endearments. Both words and actions really show how sweet these people are. They are very caring not just as partners but also as mothers to their children. Preparation of food and taking care of the home will never be a problem with Ticas as they are brought to be responsible in their own homes. This also reflects in their relationship with their romantic partners. There are a lot of infidelity cases in Costa Rica throughout history and so, this has prompted women to become a little bit protective when it comes to their men. They want their men to focus only on them. Dating tends to tilt toward the road to exclusiveness and not just flings. With that, you can also expect Costa Rican ladies to be faithful to the men they date. Ticas are very family-oriented. They are very caring and thoughtful of both immediate and extended families. This can be traced back to their collectivistic culture. Close family ties have always been imbued on the Latin American societies. Thus, when Costa Rican women date, introduction to the family is very essential. Moreover, the dating culture in Costa Rica also reflects their marriage culture. When they marry, they are able to take care of their family very well.